That was the question on millions of people's minds. I want to hear for myself the groundbreaking ideas that helped self-made billionaire Sara Blakely and thousands of others achieve their extraordinary dreams... and find out if they can help me achieve MY dreams, too. 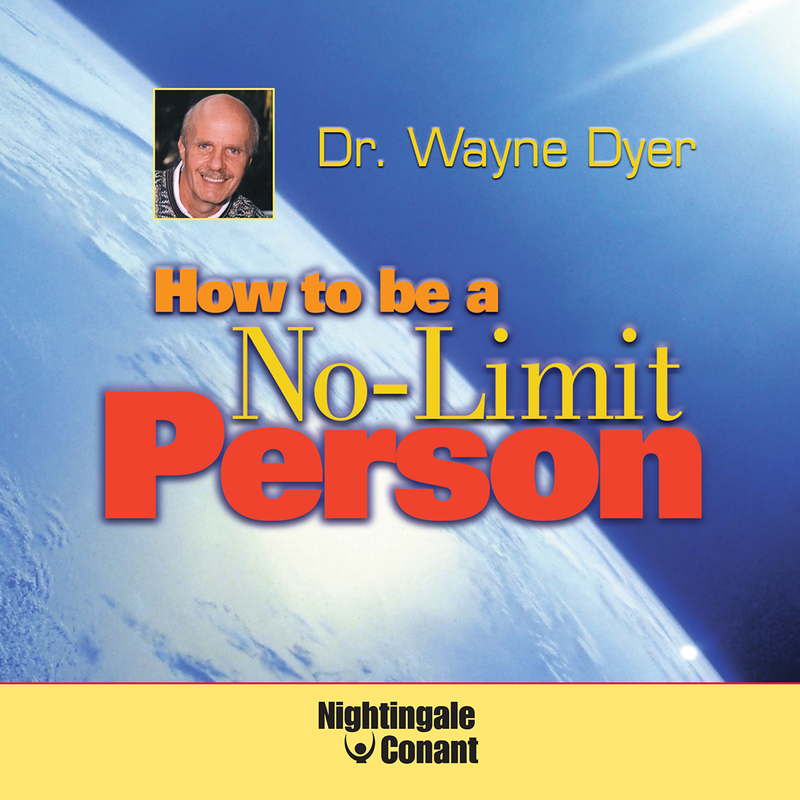 Please send me Wayne Dyer's audio program How to Be a No-Limit Person, at the special price below. - I can select one of two ways of ordering.